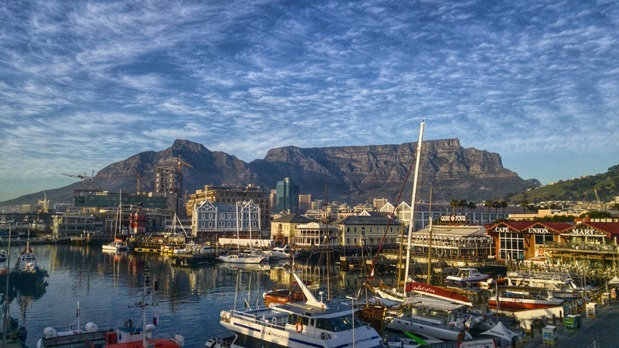 South Africa is a beautiful country that has had a tumultuous history, but now is a fantastic tourist destination with tons of excellent scenery and fantastic cuisine to take in. While the country may still be recovering in some way from the Apartheid years, the South African population is as jubilant as ever and have their eyes poised towards a vibrant, prosperous future. Part of this is ensuring that their tourism industry becomes strong and attractive to the thousands of overseas visitors that come each year. As with any travelling, the costs can stack up quickly if you don’t know how to best save money. That’s why we’ve written this guide with a few helpful tips to keep your South Africa trip memorable in the brain but not in the pocketbook. If you want to see a lot of the country, you’ll have to do some serious travelling. Normally this is accomplished by bus or by private car, but these are expensive, take a serious time commitment, and aren’t the most comfortable. Sometimes getting a flight is the better option because if you have an extremely long bus ride you’ll have to budget for snacks & food while riding, which might end up making the cost of the bus ride essentially the same as getting a flight. Choosing to fly Mango or similar airline can reduce your time commitment by a huge margin. The benefits on your wallet need to be considered carefully. Instead of paying for an expensive hotel somewhere else, you might be able to fly in and out for a day trip somewhere else instead of having to get new accommodations in a new city. It might be just as uncomfortable as a long bus ride, but it won’t be nearly as hot or nearly as long. Supply and demand can be a real pain in the behind when it comes to tourism. Operating and offering certain tours or tourist services costs the same amount to tour operators no matter what time of the year it is, but when they know they’ll be able to get more out of tourists because it’s busy season they will increase their prices accordingly. April to October is considered the South African “winter,” which is known for its dry weather. Prices are cheaper during this time as tourists typically find other places to go during these months. A lot of tourist experiences can be prohibitively expensive, but there’s often no reason you have to go at it alone. Using the internet or staying at a hostel for a few nights to find like-minded travelers to bunch up with can help you all shoulder the costs of expensive tours or events. Not only that, you’ll be able to haggle much easier if all of you are purchasing something at the same time as opposed to you haggling over the price of a single item/service. An even bigger benefit of this strategy is you now have friends to enjoy these experiences with as well as keep you safe during your adventures. Sometimes it will be unavoidable to sleep a night or two somewhere, but if you are staying for an extended period of time it is unwise to do so at a place that is intended for short-stay travelers. The rate for long stay areas is significantly lower than, say a hotel room or even a hostel and will allow you to extend the range of things you can see by keeping your accommodation budget more manageable. Choose the city you’re going to stay in carefully and have it serve as a home base from which you’ll branch out and see other parts of the country from. This should be done even before you get on the plane to South Africa. The internet is a great resource to find awesome packages and deals that’ll be much easier on the budget. 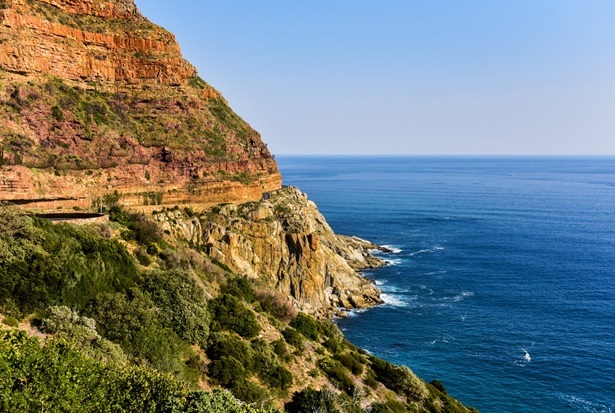 Not only that, wanting to travel on the cheap is hardly a new phenomenon and you might learn a major South Africa travel hack by reading some of the things other people have posted about their experiences in the area. If you carefully select all of your plans ahead of time, there’s a much smaller chance you’ll end up getting ripped off by taking the first offer than comes to you once you’re actually there. 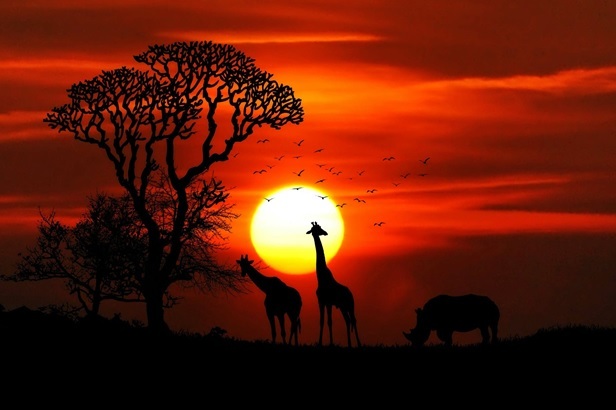 The world is a fantastic place, and South Africa is perhaps one of the most beautiful places of all. It is a lot greener than most people expect and there’s always something interesting to see or do. To make sure you get the most out of your trip, you should use these tips to your advantage to stretch your dollar to maximize your fun under the African sun.